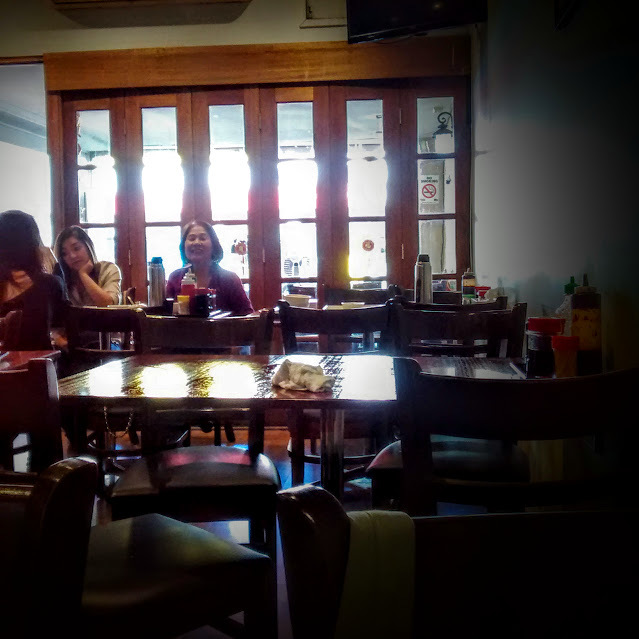 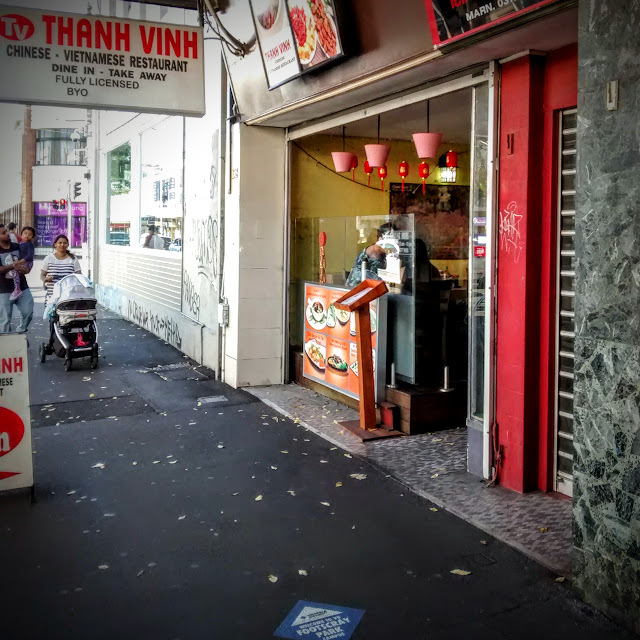 We'd eaten at two predecessors of Thanh Vinh, Thai Tho and Phong Dinh but not the latest incarnation. 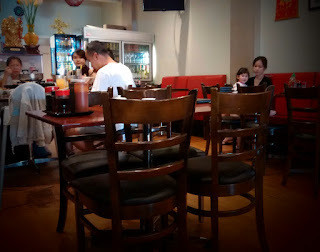 ...featuring white walls and wooden tables and chairs. 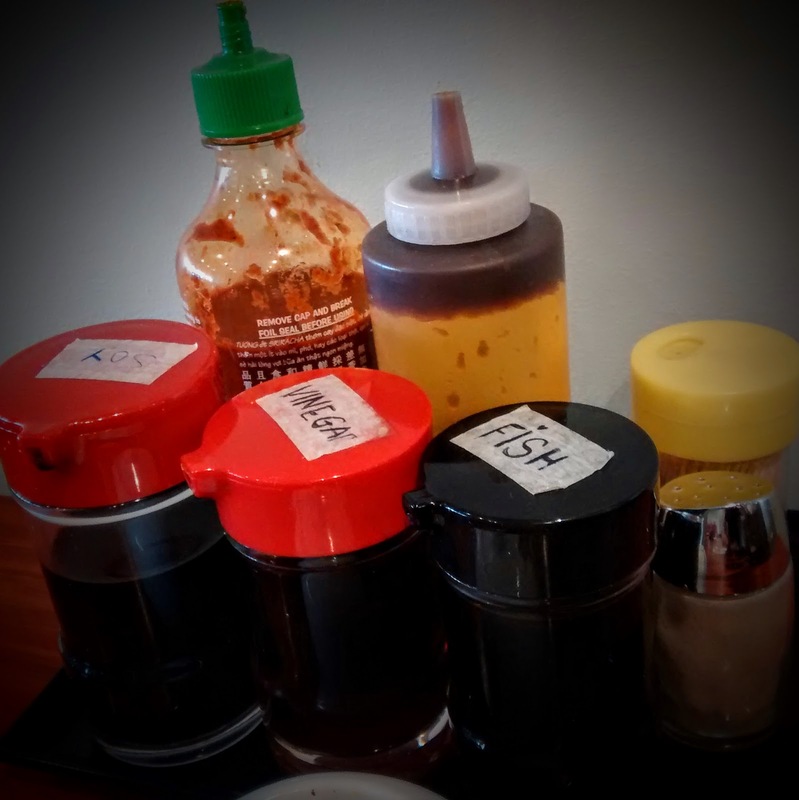 There were a generous range of condiments on each table which were labelled to avoid confusion. 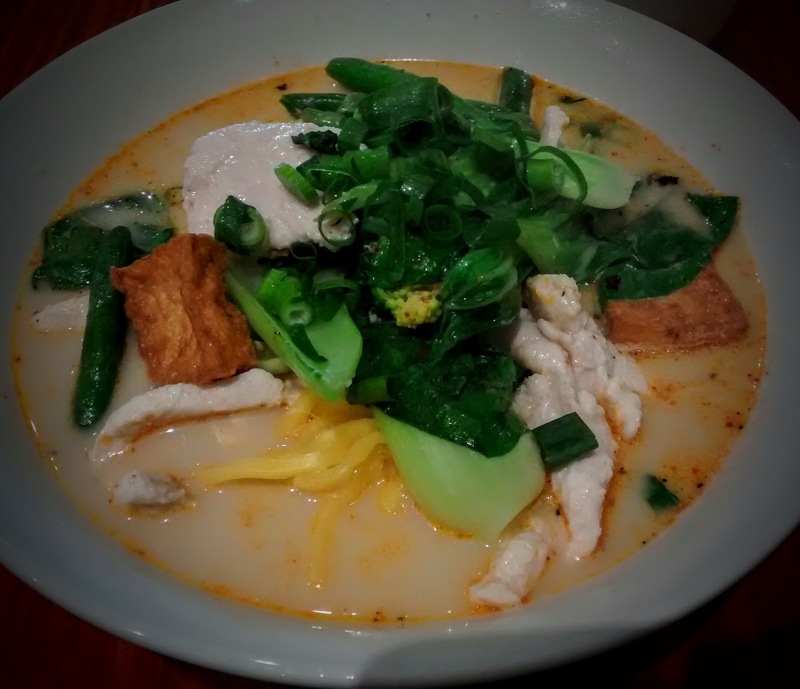 I went for the Laksa, which lacked in the shrimp paste department, resulting in a fairly bland dish. 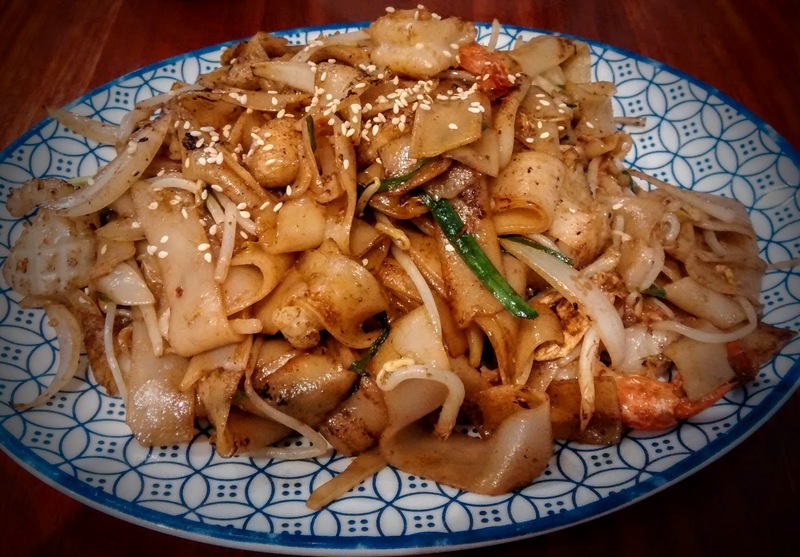 The Seafood Char Kway Teow was great, with plenty of smokey flavours from the wok permeating the thick rice noodles along with the fruits of the sea. Both dishes were in the $10 - $15 dollar range, and I'd happily go back for a plate of the stir fried noodles, but would leave the Laksa for Roti Road down the street.